Financial organizations understand the importance of security and the cost of time in our fast developing world. That is why these options become the key measurement units while choosing the required software and cloud hosting. 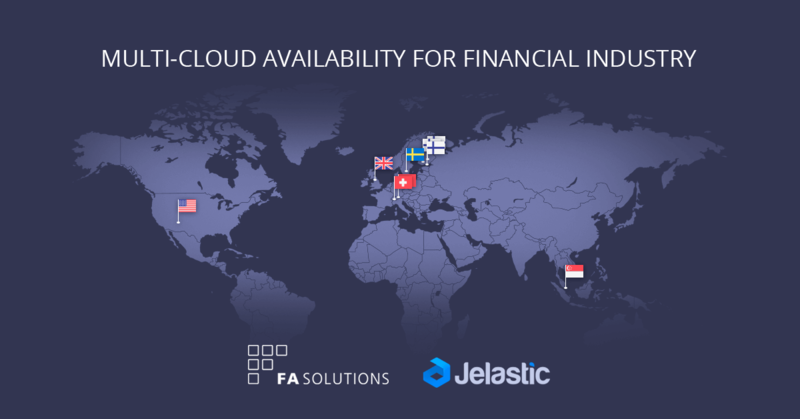 Download the case of FA Solutions, Finnish financial software company, who gained high performance and met local data protection rules through hosting their customers projects across multi-cloud regions available in different countries. “Main reason to have several data centers and hosting providers is geographical accessibility. Our SaaS clients are dealing on financial industry and they appreciate that their software and data are kept in the same country as they are operating.” – FA Solutions.